IITs and the Indian Institute of Science, Bangalore make India proud. India's premier institutes move up the QS rankings. NEW DELHI: Seven IITs, the country's premier engineering institutes are on the list of the top 500 universities of the world. The QS World University Rankings report released on Wednesday night has brought good news for the Indian academia. 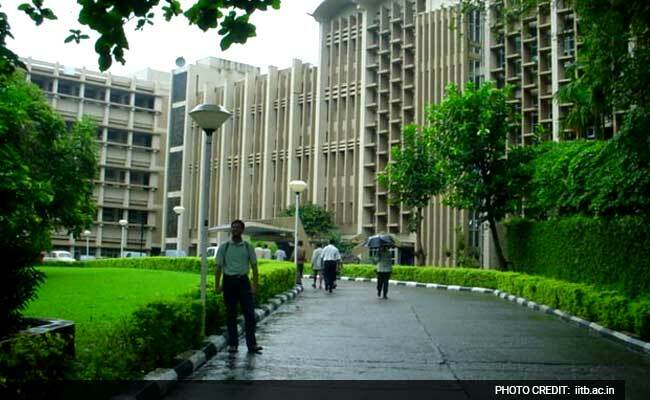 At 162, IIT Bombay has moved up 17 places since last year's rankings. Indian Institute of Science, Bangalore, is at second after IIT Bombay, at ranking 170. IIT Delhi which led the list of Indian universities has been displaced by IIT Bombay and IISc, Bangalore in the 2019 QS rankings. While IIT Bombay and IIT Delhi are in the top 200 of the elite club of universities in the world, the other IITs at Madras, Kanpur, Kharagpur, Roorkee and Guwahati have found a place in the top 500. In a statement, Ben Sowter, research director at QS said, "Research produced by the faculty at the 19 Indian universities ranked in both the 2018 and 2019 rankings has yielded, cumulatively, 803,000 citations. This is 85,000 more than in 2018's edition of the rankings, which is creditworthy. The rise is also responsible for India's overall citations-per-faculty ratio rising from 46.90 in 2018 to 50.74 in 2019." Massachusetts Institute of Technology, Stanford University, Harvard University, California Institute of Technology, and University of Oxford are the top five on the list. "MIT is the nucleus of an unrivalled innovation ecosystem. Companies created by its alumni enjoyed combined revenues of $2 trillion, making them the equivalent of the world's 11th largest economy. However, their continued dominance at the top should not obscure a changing landscape elsewhere, with other US and UK institutions making way for the best of Russia, China and India - among others," Mr Sowter has said as quoted by the QS website.